This is the first movie and it gives more insight on Clow's past and some of the hardships he had when he was alive and that carried over to when Sakura became master of the book. I do recommend seeing the series first or the movie might confuse you a bit. I do prefer the second movie much more though. There is a story to this!!! Although the anime series is more interesting, this movie goes right along with it. You learn about Clow Reed's past and a particular character that might have been a previous problem to him. To be honest, I remember watching this movie a long time ago and it's a really nostalgic quality story. There's enough that is going on to keep you intrigued although you wish there was more. The first movie itself is 3 stars, but because the series deserve more recognition, I gave it another star. If Crunchyroll can get the 2nd movie on here, it's actually way better than the first movie! lol. Overall, I liked this movie. 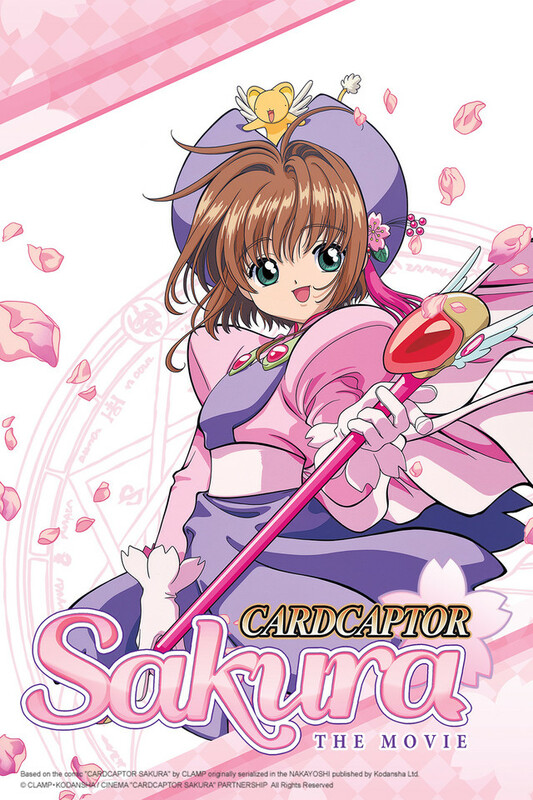 It's a extra side story to the whole thing and provides a bit of history and depth to the Cardcaptor Sakura series. I highly recommend watching the series first then the movie after so your not confused with what happens in the movie. The movie could have better plot, story, and entertainment aspects but at the time this anime had made its debut, it wasn't as well known so not a lot of effort was put into this movie as much as the 2nd movie (in my opinion). Either way, I hope viewers can watch it for themselves as an "add on" if they already watched the series. Watched his about halfway through the series and it was great. It went deeper into the history of Clow Reed and Xiaolang (Syaoran) and I had a better understanding for the second half of the series. Only complaint is that it ad breaks over 10 times, which made it a little hard to enjoy the movie ( I know it's part of crunchyroll for ads, but it was kind of a lot ) but overall a nice movie!